Standish Law Group is one of Nevada’s preeminent family law firms. Based in Las Vegas, our attorneys are known for resolving the most complex family law issues. Our clients are high-profile, high net worth individuals that have significant assets involved in their divorces. We are both aggressive and confidential to protect our clients’ financial interests. 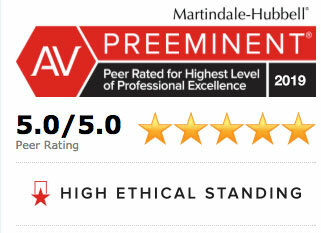 We also represent clients with less complex, non-trial cases, upon referral, utilizing efficient, cost-saving tactics. We focus solely on family law, so our clients receive the benefit of our in-depth legal knowledge and our ability to find solutions where others may only see roadblocks. As our client, you will have an entire legal team dedicated to your case, and we offer a range of cost-saving tactics to ensure your matter is resolved in the most economical manner possible. We understand that family law matters can be extremely difficult for our clients to address. These are more than legal issues; these matters affect your lives, your children, your financial well-being and your future. 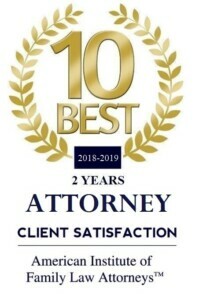 Facing a family law issue is never easy, especially when your matter involves a dispute over child custody and/or your financial future. For family law matters such as yours, it is important to work with a law firm that is known for its superior representation, exceptional client service and the ability to untangle the most complicated legal issues. 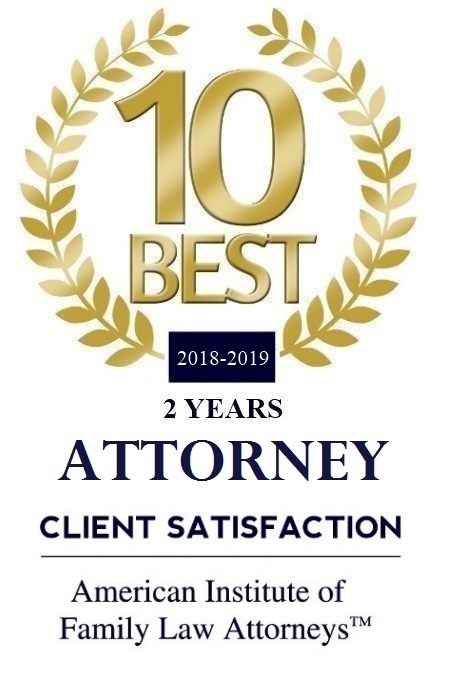 For 39 years, families throughout Summerlin, Las Vegas, Henderson and Southern Nevada have trusted attorney Thomas Standish to resolve their difficult family law cases. As the firm’s managing partner, Mr. Standish brings sophisticated legal experience and the respect of the local and legal communities.